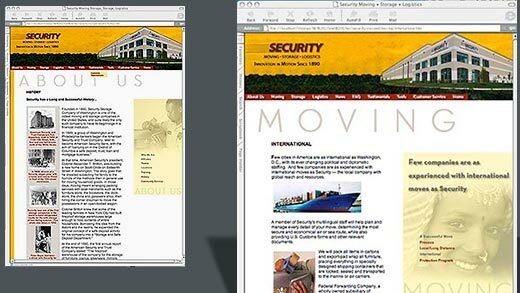 Renowned economist and author Robert J. Shapiro wanted a new and unique website design for his firm. 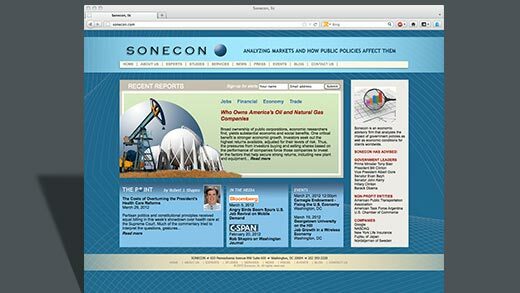 Sonecon is an economic consulting group that advises both world leaders and global corporations. The design we created emphasizes the "sonic" element (fast flow of information) and the global nature of the company's clients. Using lines reminiscent of both sound waves and the geographic lines of a Mercator projection, we created an unusual flowing design that reflects the nature of the company and enhances it's image. 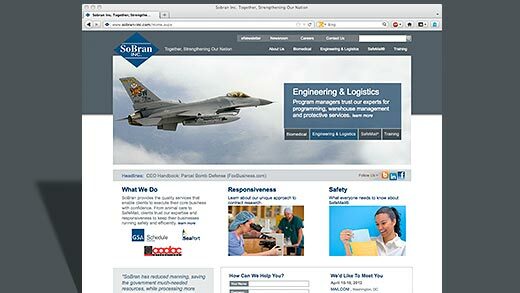 As part of a corporate brand overhaul, Paras Productions designed and developed the SoBran website. 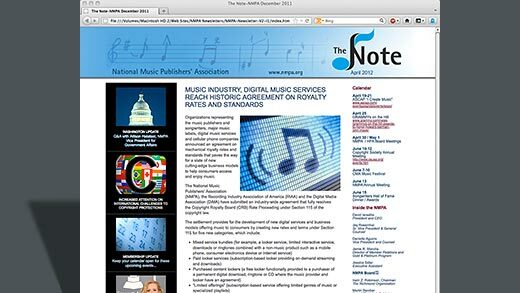 The site was built using the Dot Net Nuke content management system. Second and third level pages pictured. 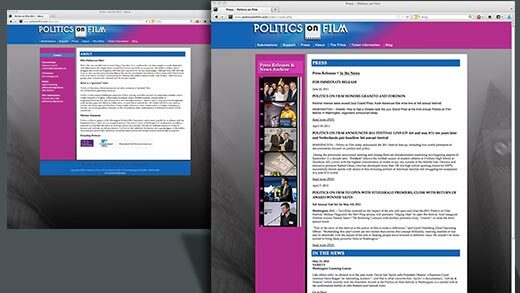 Paras Productions created the brand and developed the website for "Politics on Film", a project of the Washington Political Film Foundation and the Bipartisan Policy Center. The website launches the bipartisan film festival based in Washington DC and dedicated to providing a platform for films that tell stories of America’s politics and policies. Since this in an international film festival we avoided "red white and blue" themes and opted for colors that reflect the bold nature of the event. 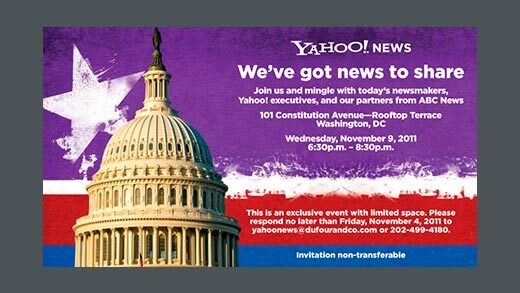 The color scheme combined with a graphic treatments of classic DC monuments demonstrate that this is not your average political event. This is a website that must be experienced to be appreciated. 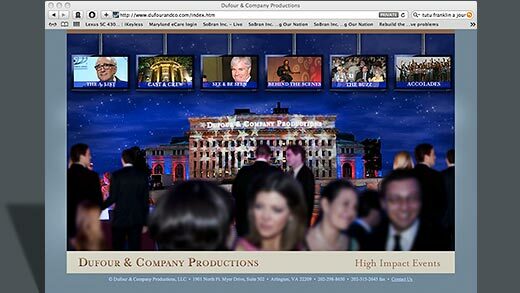 Dufour & Company Productions is a high-end event production company and they wanted us to create a unique user experience in the redesign of their website. 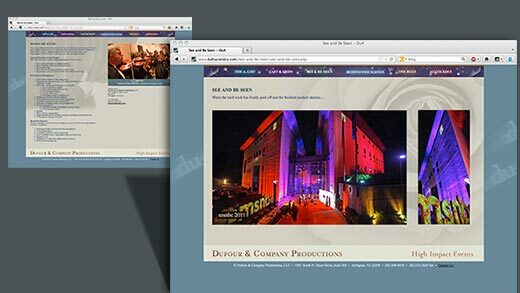 We created a 3D experience for their home page that allows a viewer to walk through one of their events. The site created quite a buzz. Visitor praise included this comment: "Hard to come up with a correct word or phrase for your website…Totally new and Unique, Beautiful… Impressive… Very fascinating, Absolutely shows you know what you are doing…"
“The PARAS team is first rate. They are creative, innovative, smart, professional and extremely accessible. They do more than just design stellar pieces, they understand how each element must work together and in turn their hard work and unique approach makes the end-result a great success. Most importantly, they listen to our needs and desires and then create the most beautiful and appropriate product." 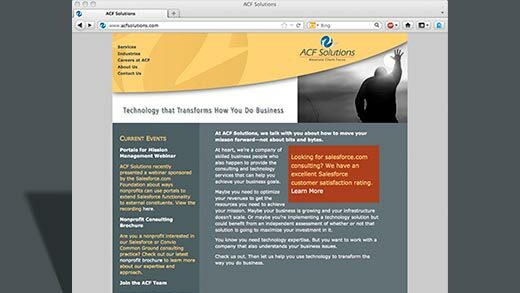 ACF Solutions wanted a new look for their website that would distinguish them from their competition; a look that would be classy and edgy without being over the top. 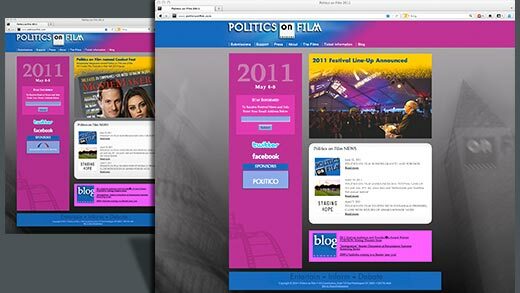 To accomplish this, Paras used abstract black and white photography to illustrate and distinguish the website sections. 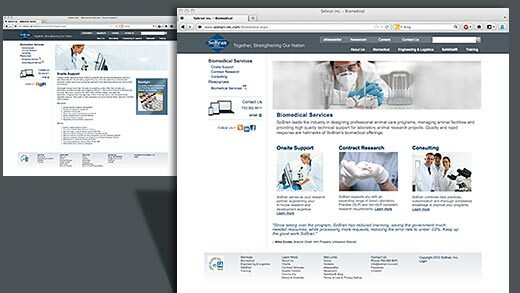 The images are not literal representations of the company's services. Rather, they are elegant and sophisticated abstractions of process. 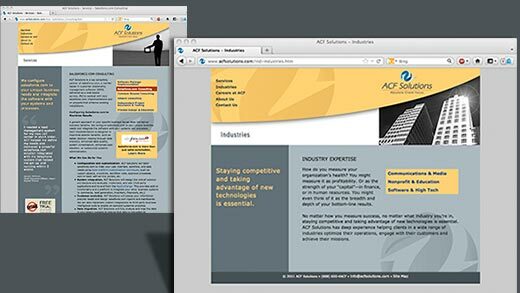 We used an unconventional color pallet of yellows, reds, and grays along with a gently curving banner to create a site that is both progressive and professional. “You have exceeded my expectations. I’m not sure how you were able to so clearly “get ACF” and what I was looking for, but you absolutely did. We’ve had great feedback on the new site since it went up. 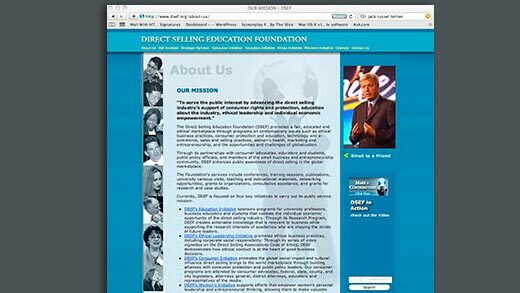 I’m excited to see that we've already received leads through the contact form on the new web site. 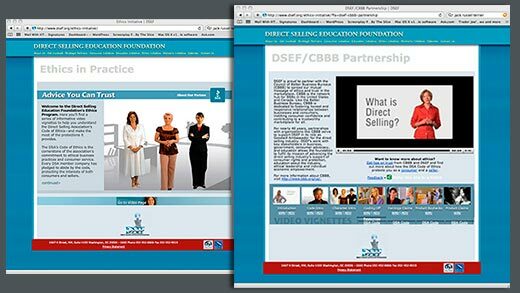 Given that our purpose in creating the new site was to pull in more work – that’s a great result." 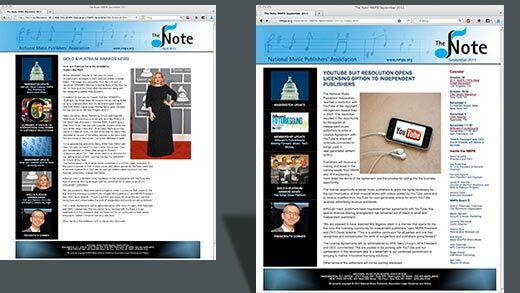 Paras Productions designed “The Note” eNewsletter for NMPA for quarterly distribution to their members. 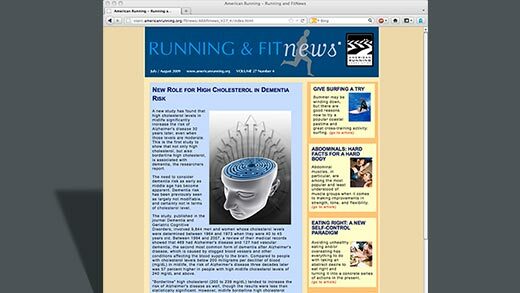 We also produce each issue and coordinate the email blast. 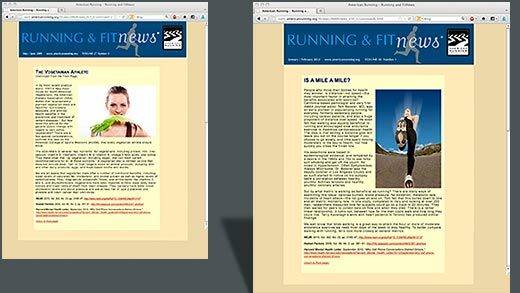 Paras Productions designed and produces this e-newsletter for ARA called “Running and Fitnews.” We produce six issues a year and have done this for the past seven years. 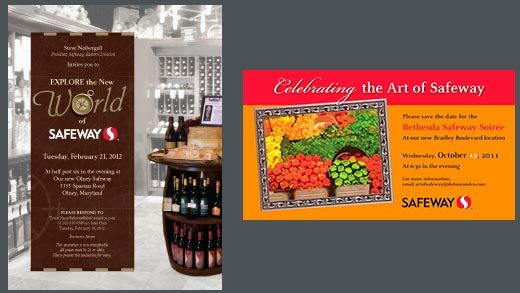 “Paras Productions has time and time again produced effective, cutting edge designs in both print and electronic mediums for our organization. Their e-newsletter template design has transformed our printed version into a robust and vibrant interactive newsletter. 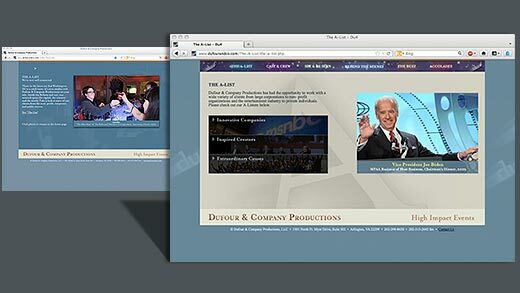 We can always count on excellence and timely execution from this award-winning design and production outfit." Security Moving, founded in 1890, has a distinguished reputation. The company is also one of the most innovative moving companies in the country. The problem was their website made them appear a bit stodgy as it relied heavily on their history and did not reflect their more modern side. 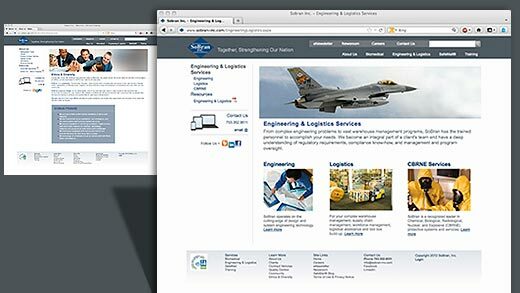 Paras designed a new, more progressive site that gave them a fresh look while also preserving the strong company history. 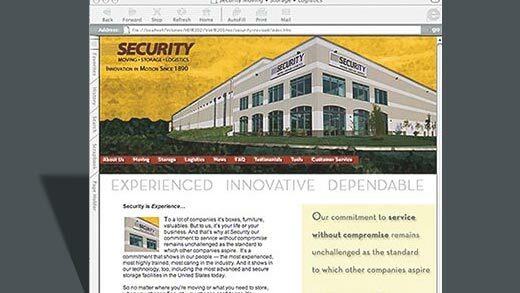 Security recently merged with another company and the website is no longer on-line. “It’s been a great pleasure working with Paras Productions. Everyone here at Security agrees that the new website is a breath of fresh air. It does exactly what we wanted and needed. Kudos on a job well done! “Not only is the creative design process with Paras Productions a seamless pleasure, but the final product, is a smashing success. Our foundation has raised more than one-third of its $18 million fund-raising goal in just one year."